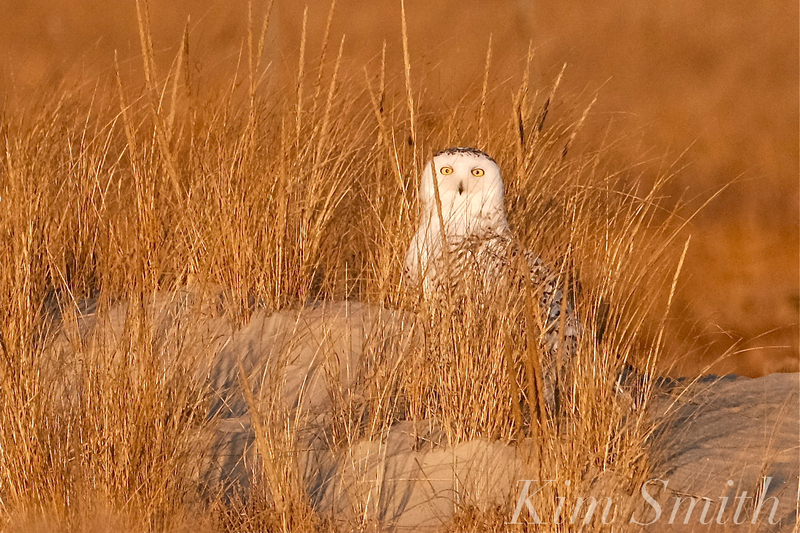 For the same reason (their home territory is above the Arctic Circle), Snowy Owls hunt during the day in their summer range. 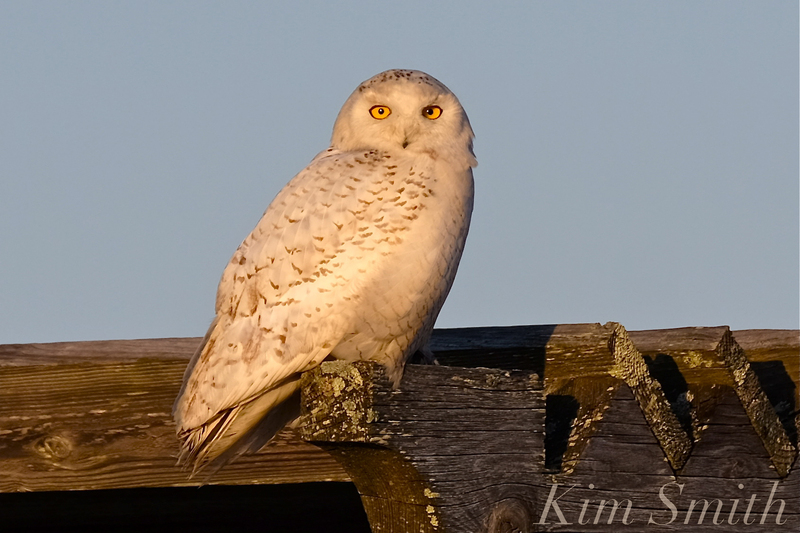 Their eyes have evolved to hunt in the continuous daylight of the far north. 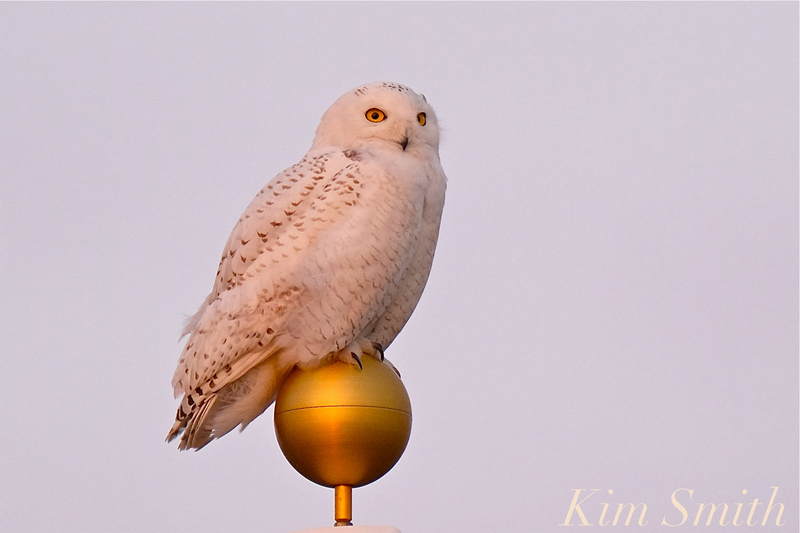 When migrating to the lower 48 states, Snowies adapt to the shifting light. 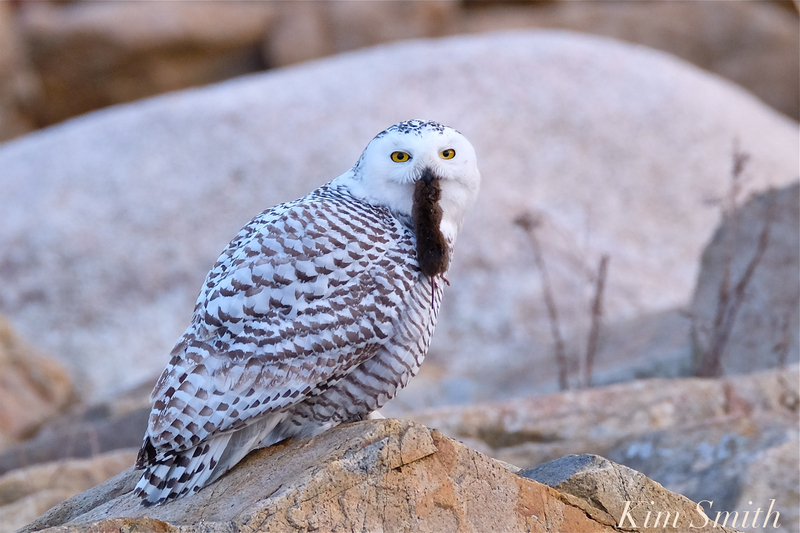 Unlike other species of owls, the Snowy Owl hunts during the day (this behavior is called diurnal), the night (nocturnal), and at twilight (crepuscular). 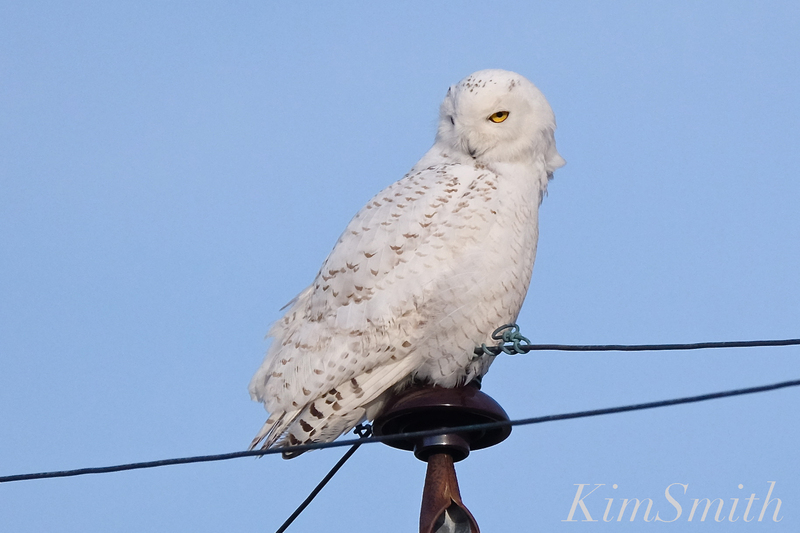 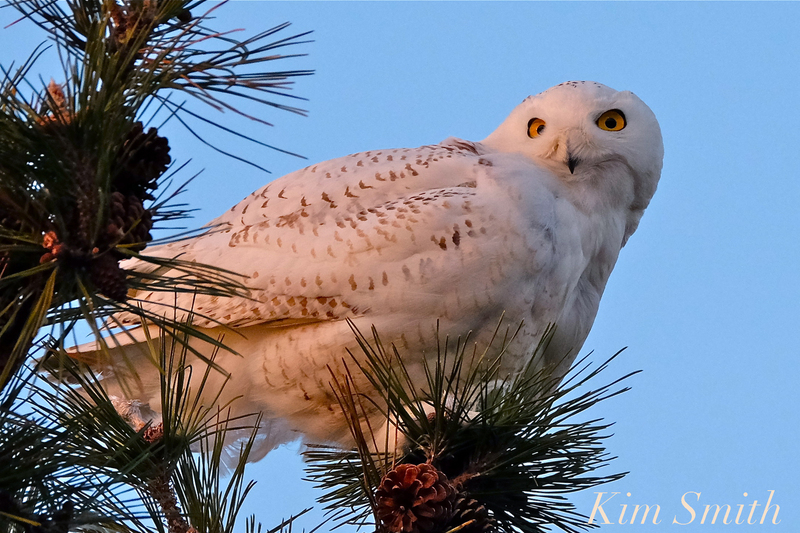 This entry was posted in Birds, Cape Ann Wildlife, Life at the Edge of the Sea, Snowy Owls and tagged Arctic tundra, Beautiful Birds of Cape Ann, beautiful Birds of Massachusetts, Bubo scandiacus, crepuscular, diurnal, do Snowy Owls hunt at day or night, do Snowy owls live in trees, moonlight, nocturnal, phone pole, Snowy Owl, Snowy Owl Massachusetts, Snowy owl tree on January 2, 2019 by Kim Smith.